Choose Your Boat + Choose Your Ramp = FISHING FUN! PRIME 2019 Dates Available Now! Blue Dolphin is a premier Lake Erie walleye fishing charter service. That day on the water you’ve been waiting for should be enjoyable and memorable. Aside from the weather, we do everything possible to get you hooked up to BIG walleyes! Since 2005, Blue Dolphin clients have had many, many successful charter trips of action-packed walleye fishing. Years of tournament events and walleye charter experience on Lake Erie ensures the fishing action you’re looking for. Many walleye over 9 pounds have come into the boat including several derby winning fish – one weighed in at 14 pounds! 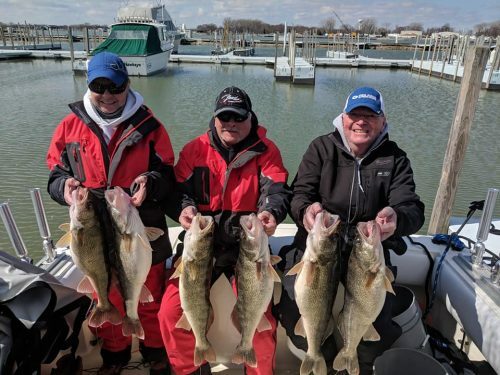 If you are looking to reel in real lunkers, choose Blue Dolphin Walleye Charters for your next Lake Erie fishing charter! 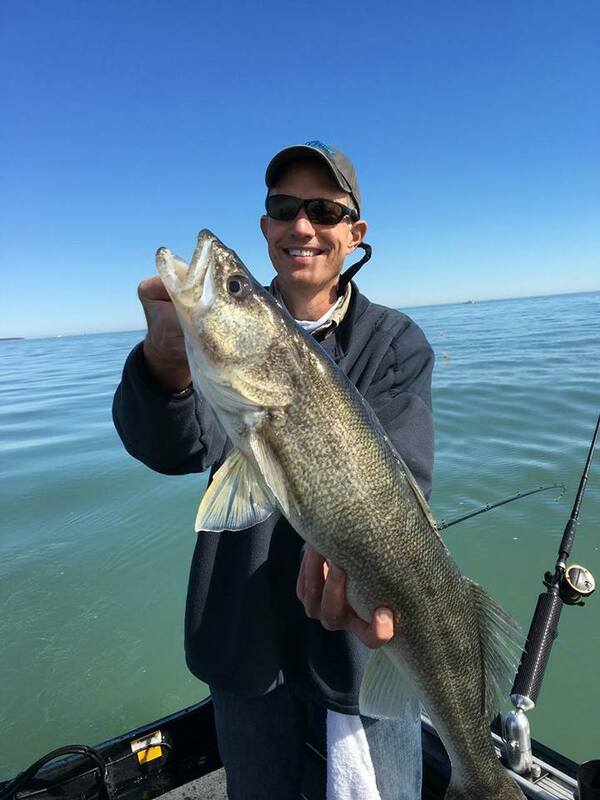 Take a minute to go through the site and pictures and see why we’re a premier Lake Erie walleye charter service. Don’t forget to watch the videos below and on the video page, showcasing the finest walleye fishing you’ll find in the Great Lakes… or anywhere else. THANK YOU to these AWESOME Blue Dolphin Sponsors! Captain Gary Zart, Captain Nicholas Zart, and Blue Dolphin are grateful for our sponsors and THANK these incredible people & companies. 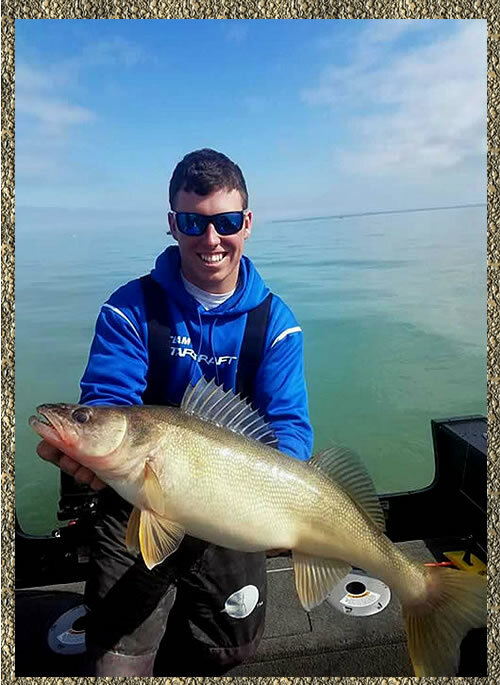 With their help we provide the premier walleye fishing experience. Best gentlemen to fish with. We had some not so fun weather and Gary & Nicholas put us on fish.... can’t wait for a walleye perch combo this fall! I'd recommend anyone looking for great guys with great equipment to fish with to book through Blue Dolphin Walleye Charters. Click here for 2019 Charter Rates & Reservations - Prime Dates Available! Our 'Home Port'? Where the fish are! It all depends where the fish are biting, where they’re heading, and the easiest way to get you on board! Boat launch ramp location is another advantage that you’ll enjoy with Blue Dolphin Walleye Charters. 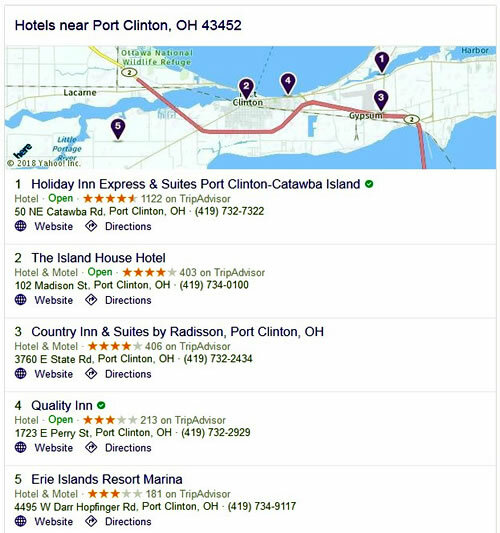 Not looking forward to that long 1-3 hour drive across Ohio from Catawba to Conneaut? 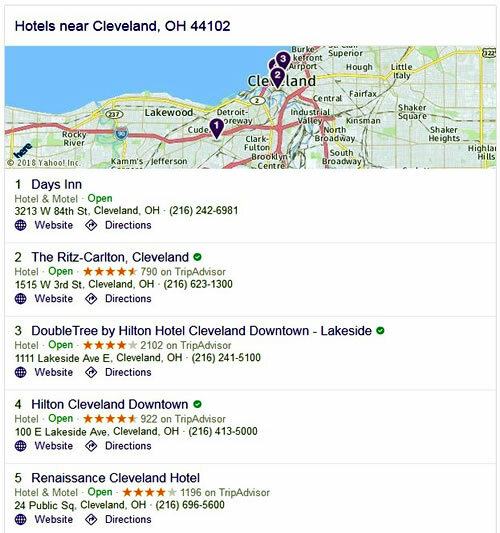 Because Blue Dolphin runs tournament-equipped, trailered fishing boats, we can launch from multiple Lake Erie boat launch ramps both east and west of Cleveland – in addition to the downtown Cleveland ramps. Depending on the time that you schedule your walleye charter, we could be launching from the closest port of harbor to your home location! Click here for a complete ramp location list. To charter a trip, click here. Captain Gary Zart has been fishing walleye tournaments for 17 years, now in his 12th year as a Certified Captain. The last 17 years include a staggering record of 22 wins, 50 top fives and 80 top-10s (including several Team of the Year and runner-ups). Gary and Nicholas were awarded the 2017 LEWT Team of the Year. Team Blue Dolphin took 6th place in the 2011 World Walleye Championship in Prairie Du Chein, Wisconsin, weighing a fish for Big Fish Award ALL 3 DAYS of the championship – click here. 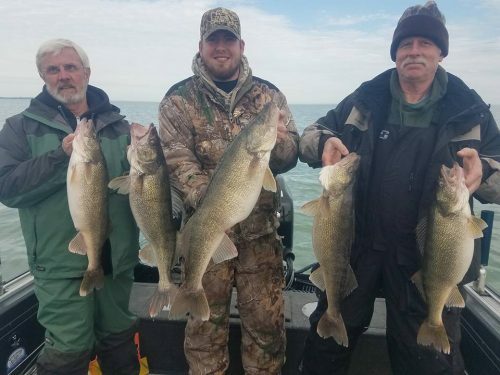 CATCH TROPHY LAKE ERIE WALLEYE ~ BOOK YOUR 2019 CHARTER DATES & FISH STRONG! Contact Captains Gary & Nicholas Zart ~ Prime Dates Available Now! Available in both a hoodie and a long sleeve jersey, Blue Dolphin apparel is made to keep you comfortable on the water or around town. $5.99 flat rate shipping whether you buy one or ten! Fish with Blue Dolphin Charters & Win A Boat*! Blue Dolphin Charters was featured on Outdoors Ohio in 2009, an episode called “Trolling for Trophy Walleye”. Tournament angler Gary Zart of Ohio takes Joe and D’Arcy out on Lake Erie to show them the latest trolling techniques for trophy walleye. Despite rough and rowdy weather early in the day, the boys catch plenty of walleye…with a BIG bonus. Joe’s quest for a 10-pound walleye is realized, hauling in the heaviest walleye of the day fishing near Kelleys Island. 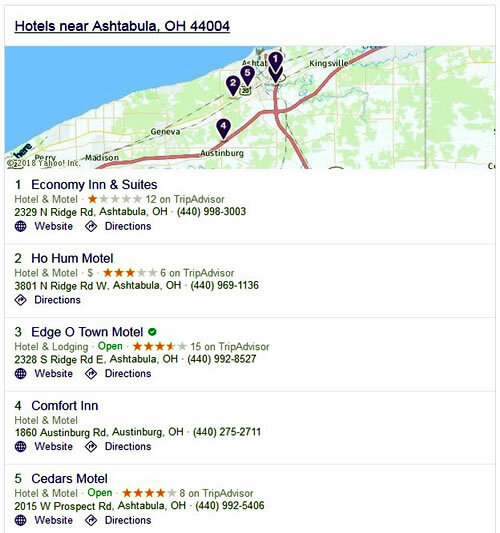 Click for more info on Outdoors Ohio.